Designed to accommodate families or friends, in a family spirit, our cottage offers large living areas and bedrooms each with shower, toilet and sink. a very spacious lounge or according to your desires you can, for some play billiard or foosball, for others watch television or listen to music (satellite), or just read a book (books and games company), even for some to stay connected and work if necessary thanks to the wifi. 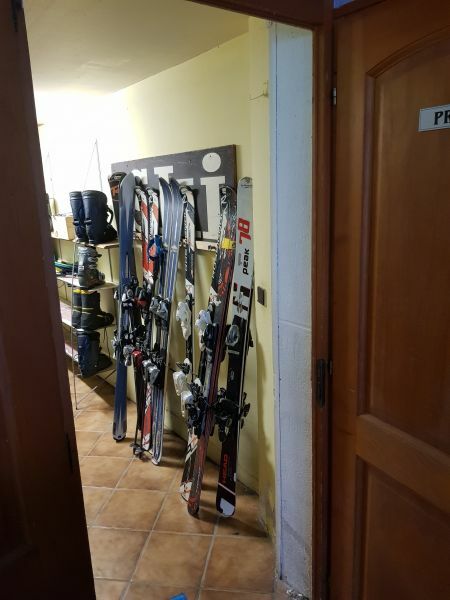 A ski room, heated, will allow you to recover your trousers / jackets and dry shoes every day. 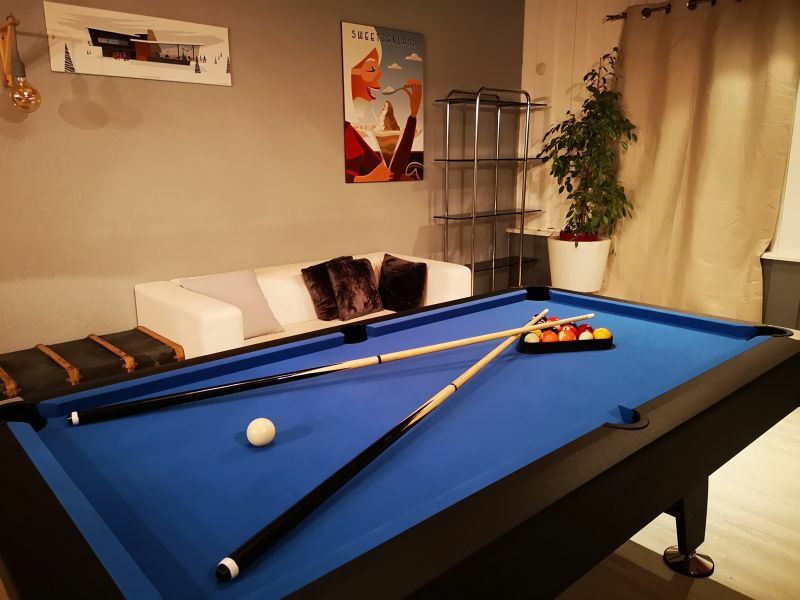 In the 2nd, aadditional apartment of 4 bedrooms (12 pers) all with bathroom (shower, toilet and sink), a living room with a home theater (video projector, projection screen, game consoles and ping pong table). 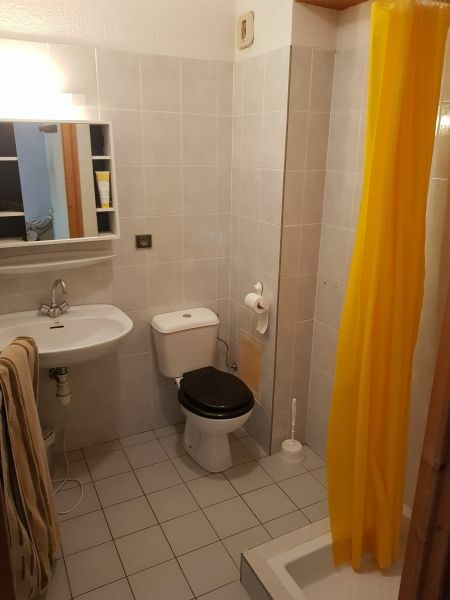 Outside the winter school holidays, it is possible to rent only an apartment for 14 people but also to book only for the weekend or short stay. On request, we can put you in touch with a catering service or a chef for an evening or week. Quotation on request.